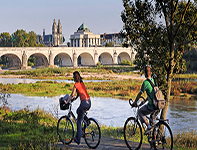 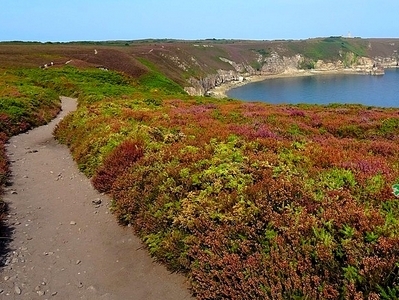 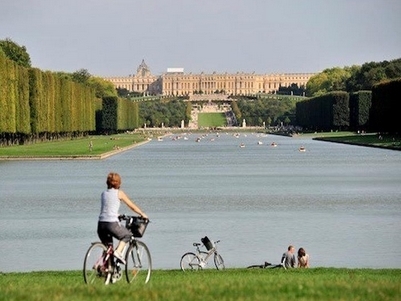 Cycling Holidays in France ! 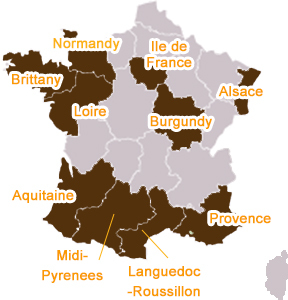 France offers a wide choice of region for any level. 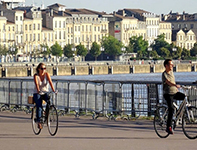 Just select a place you want to explore and find out a great bike tour. 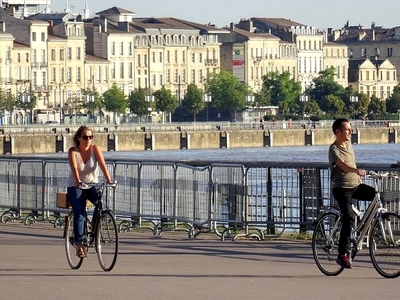 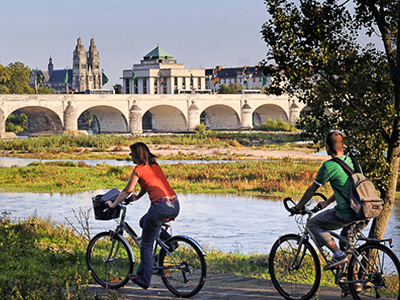 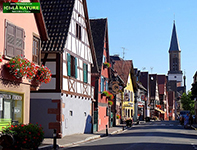 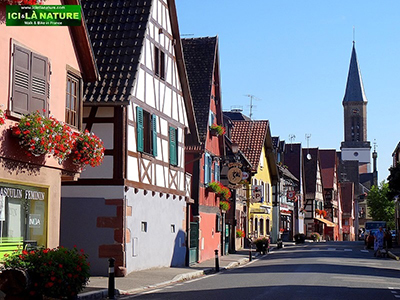 If you want to enjoy a gourmet bike tour, all the regions of France are a treat with their local specialties ! 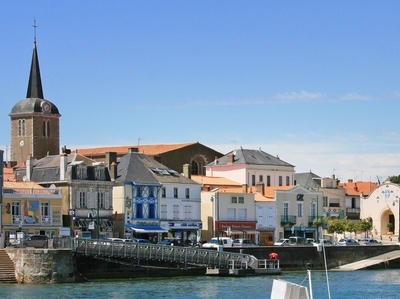 You may like our Aquitaine region, enjoying a wonderful « magret de canard », a « foie gras » . 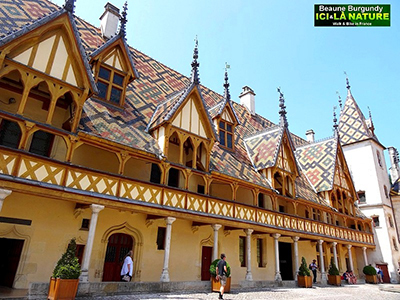 Our Bordeaux region or Burgundy region may please wine lovers, discovering some famous « Chateaux ». 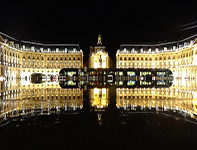 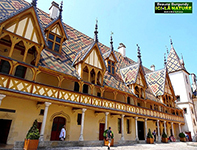 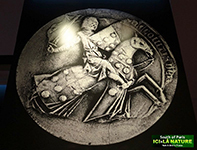 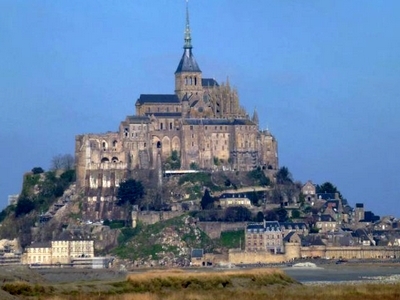 You may also like visiting some unique UNESCO World Heritage sites in our Versailles bike tour ,Mount Saint Michel bike tour, Loire Valley Castles bike tour or Canal du Midi / Carcassonne bike tour. 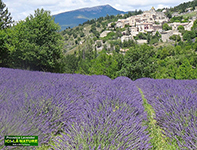 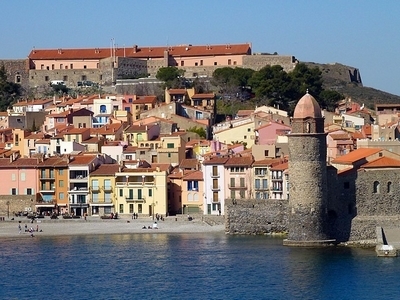 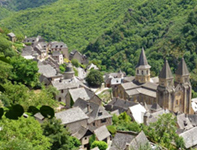 Provence region are classic tours which make you discover the famous French « art de vivre ».